Home » Beauty » Wet powder application – Does it work? Apparently it does! According to variety of women, application of loose products this way provides amazing results. Therefore, make-up lasts for a long time. 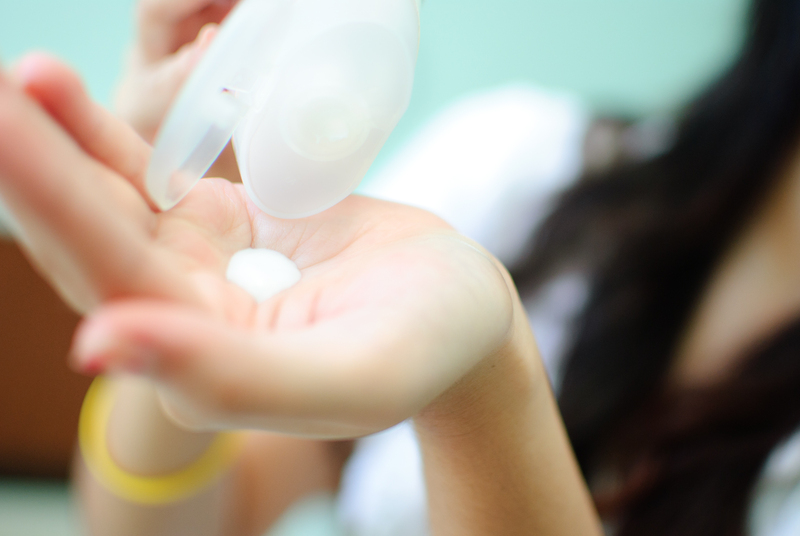 See how to apply wet powder and what are its results? To fix foundation, especially on mixed and oily skin can be challenging. The most important task is to camouflage imperfections and mattify skin. This is where mineral or transparent powders come handy. It is important to choose right applicators. The most popular are brushes, powder puff or sponges. How have you applied the powder so far? You probably did it with a brush by skimming face. This method for application of loose cosmetic is best when you want your make-up to have slightly shimmering finish. What is more, the powder applied with a brush does not emphasise dry skin or whiten skin. 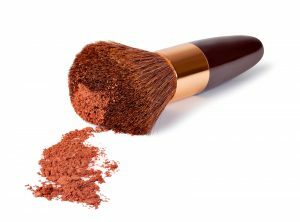 Unfortunately, the minus of this method is that powder will not last long on skin and it start to shine pretty quickly. The powder can be applied also with a powder puff. Applicator with a product press against these areas where skin is oily and shiny. This will provide matte, smoother skin and optically tighten pores and wrinkles. Unfortunately, powder puff emphasises all dry skin and can rub off the foundation in areas that need coverage. What is more, it can whiten skin; sometimes you have to touch it up after you finished make-up. This is third and apparently the best method for application of powder and other cosmetics. To test it use Beauty Blender or Beauty It. Wet the sponge; wait for its volume to increase. Then wring out the excess water and dry the external surface of the applicator with a paper towel. Beauty Blender should be damp. Then dip it in the powder and start mattifying skin in the areas that are most shiny. The effect? Truly amazing! Skin is matte, smooth and beautiful. Minor scars and wrinkles are filled, discolourations concealed and skin looks hydrated. This result lasts really long, powder does not fall down and there is no deposition of powder in the creases. Wet sponge does nor rub off the foundation and imperfections stay camouflaged. Winter make-up – how to moisturise your skin.